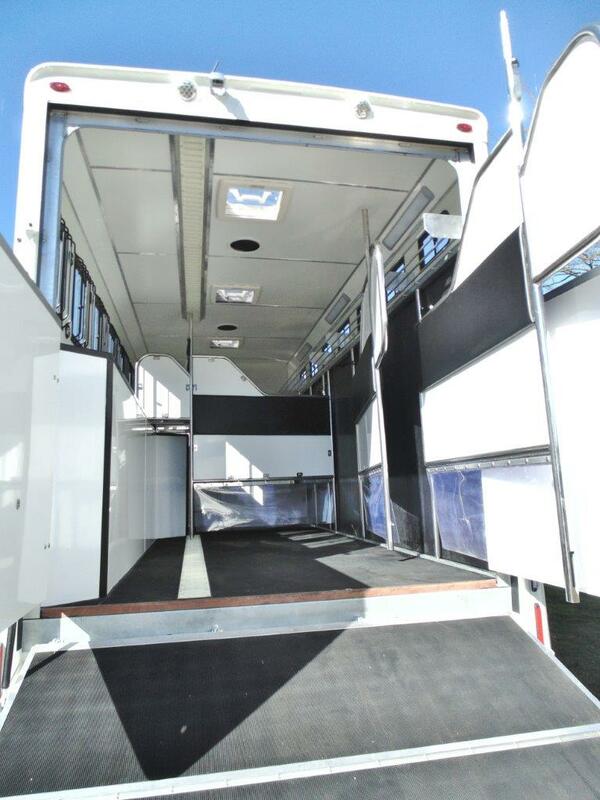 The Explorer is designed for the professional competitor. 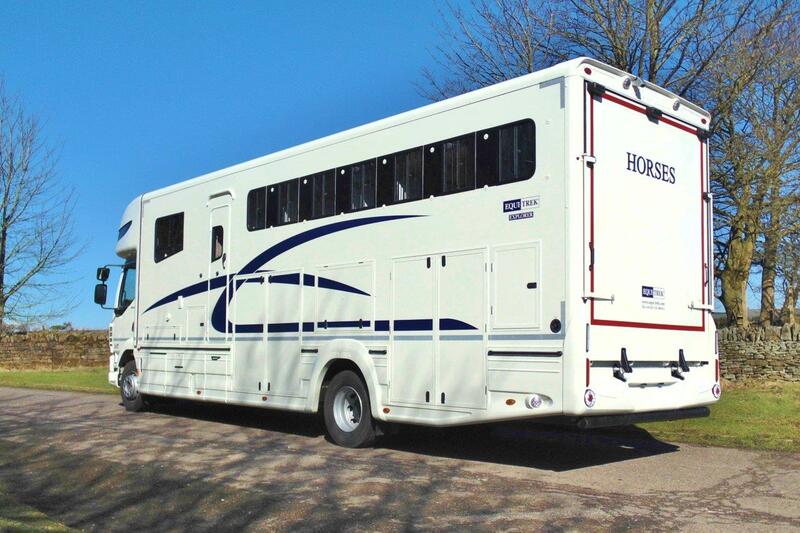 Built on a brand new DAF LF 55 Euro 6 chassis, the Explorer is without doubt one of the most stylish horseboxes available. 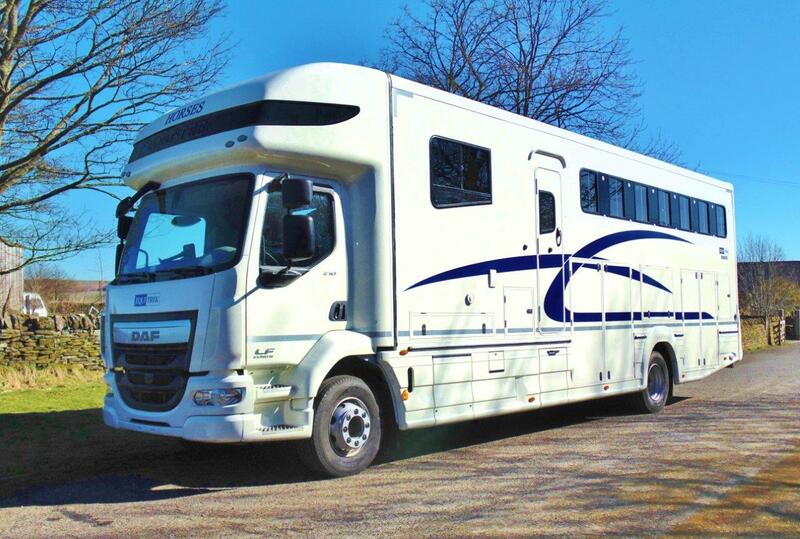 The contemporary, modern styling blends seamlessly with the DAF cab and chassis to produce an aerodynamic shape that aids fuel efficiency and is visually stunning. 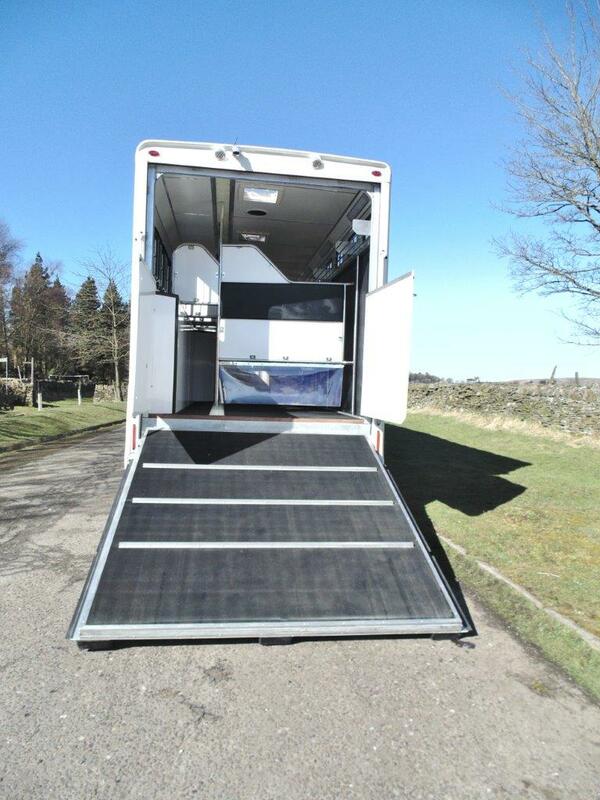 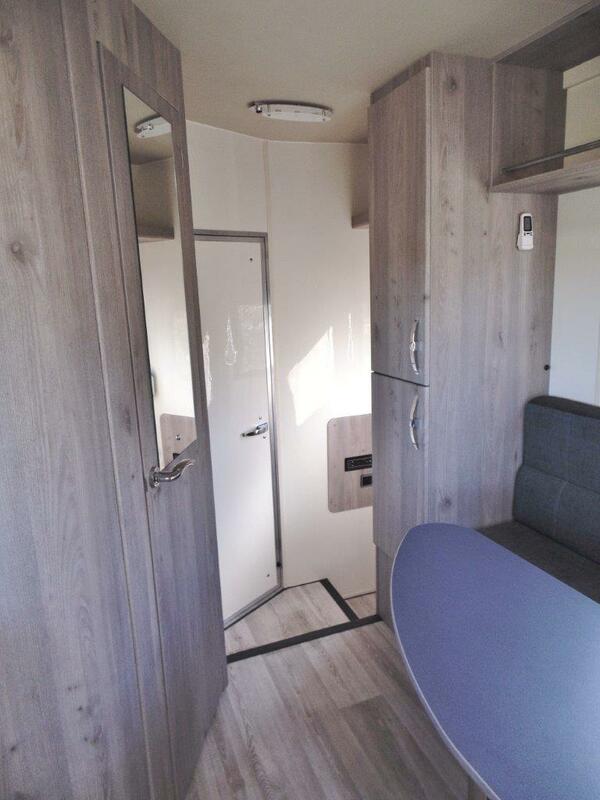 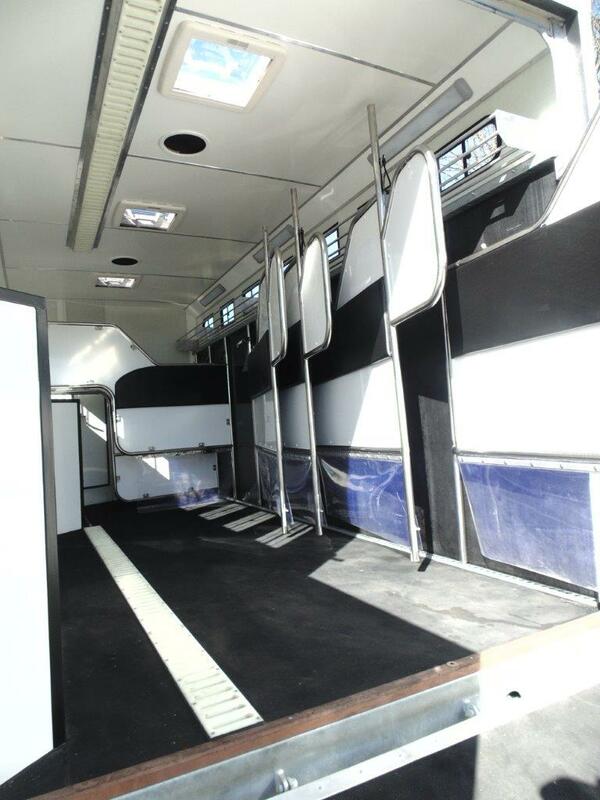 In the Explorer range there is a model to suit the varying needs of professional equestrians. 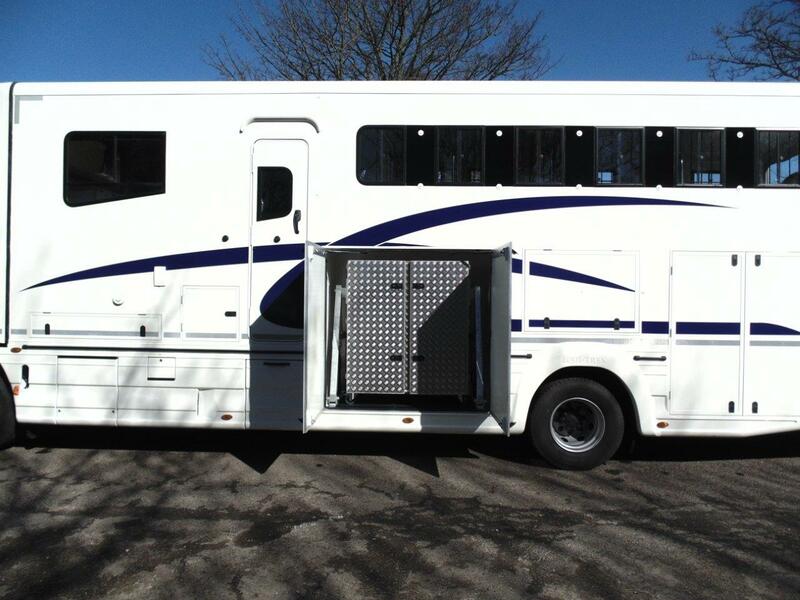 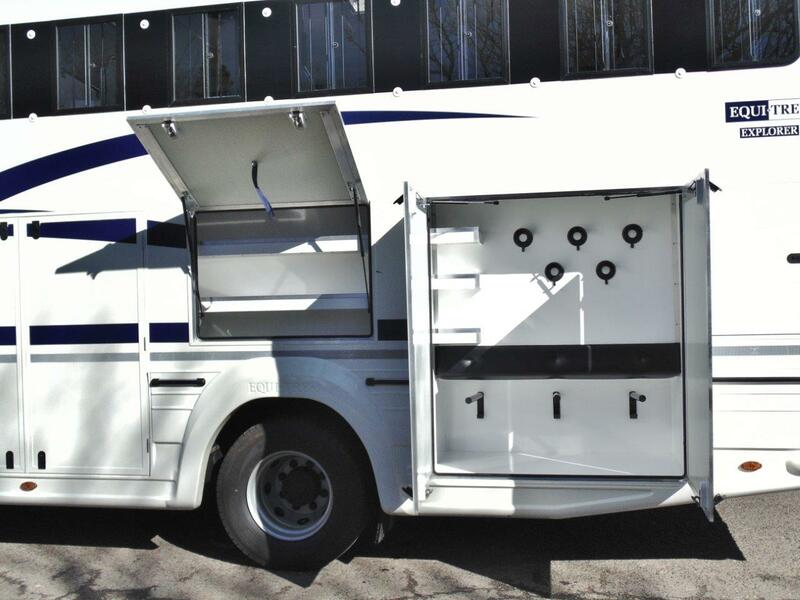 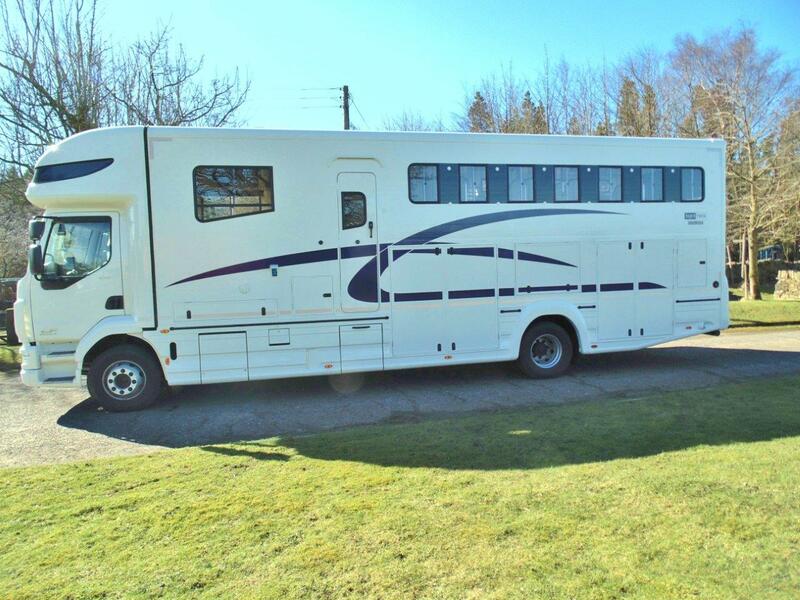 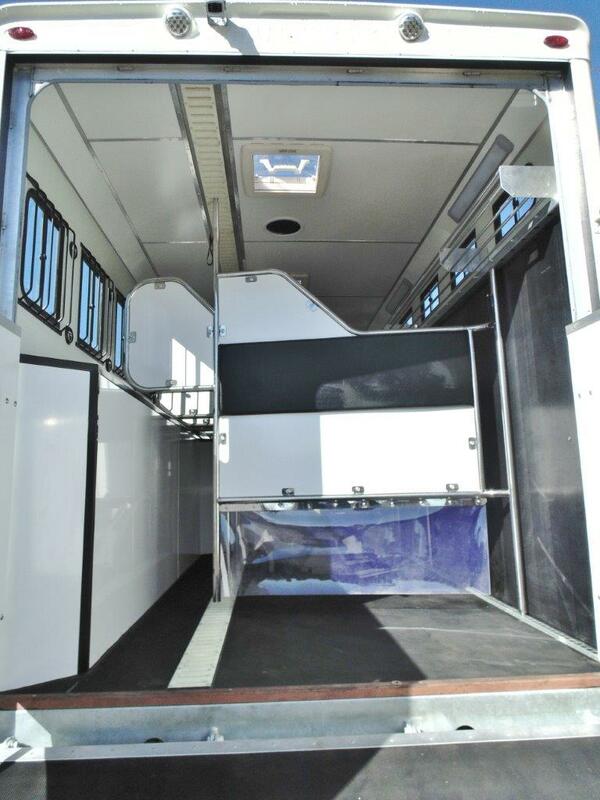 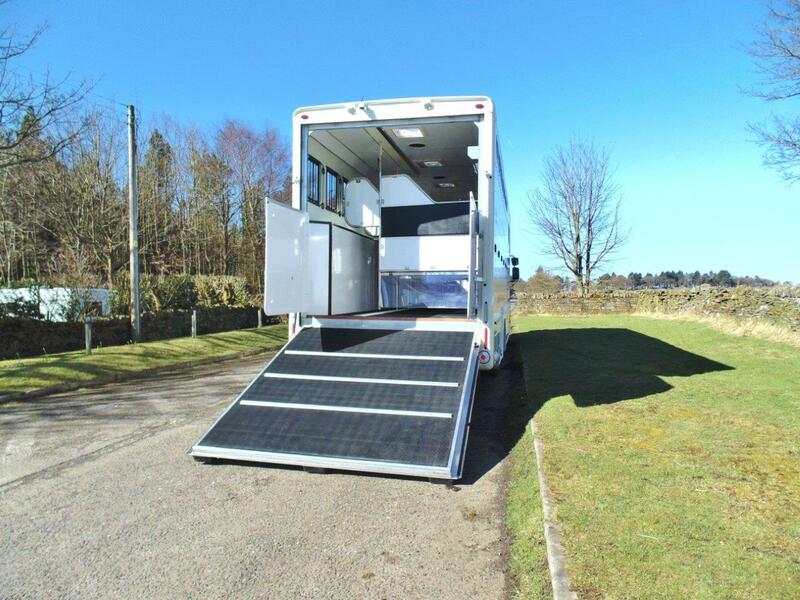 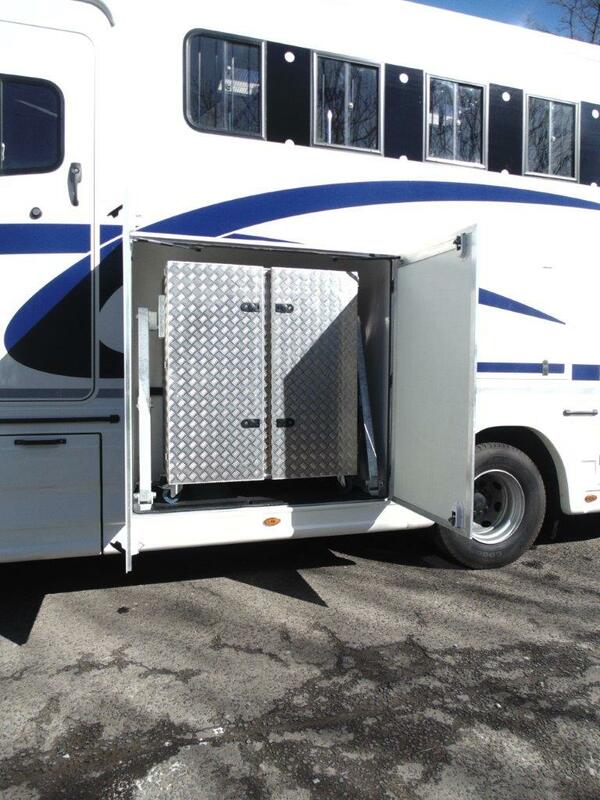 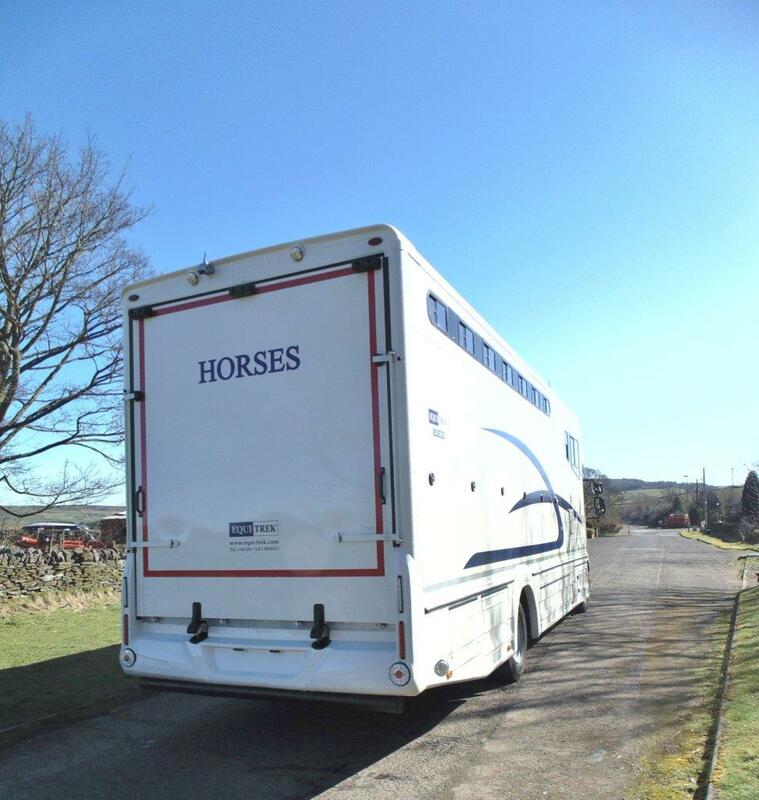 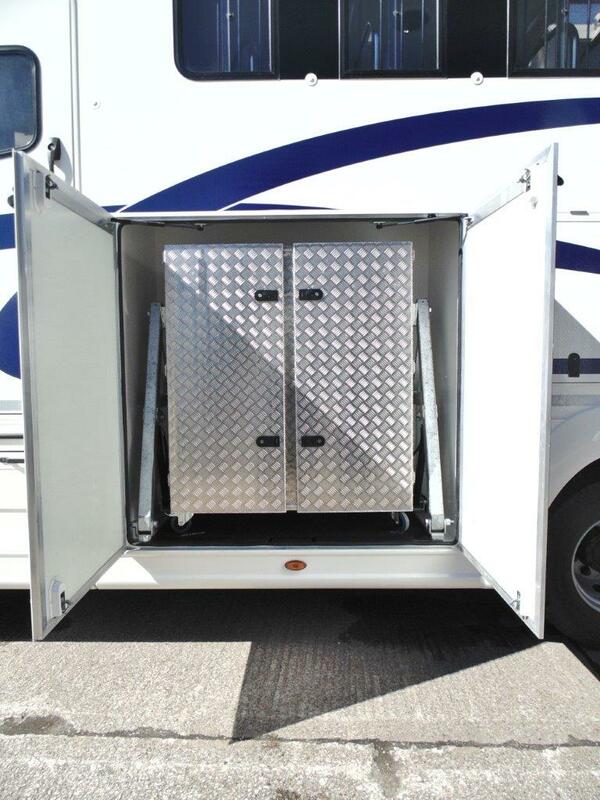 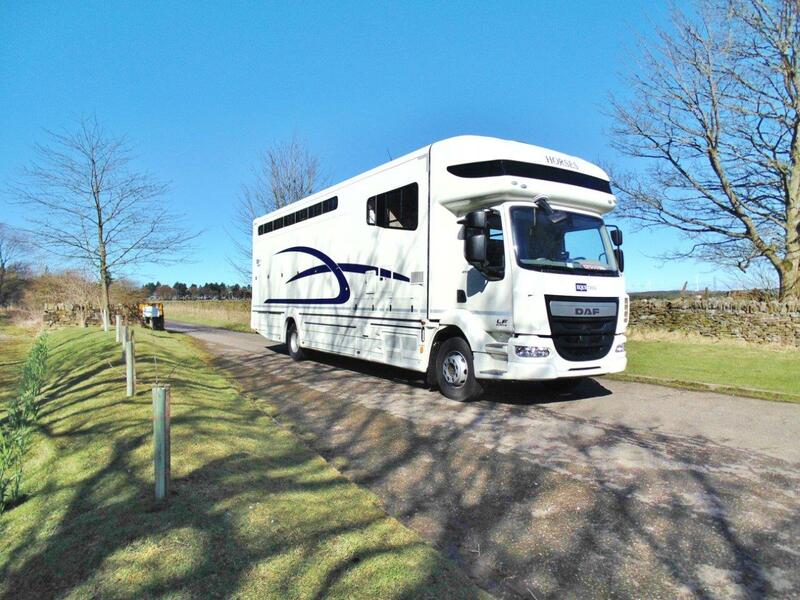 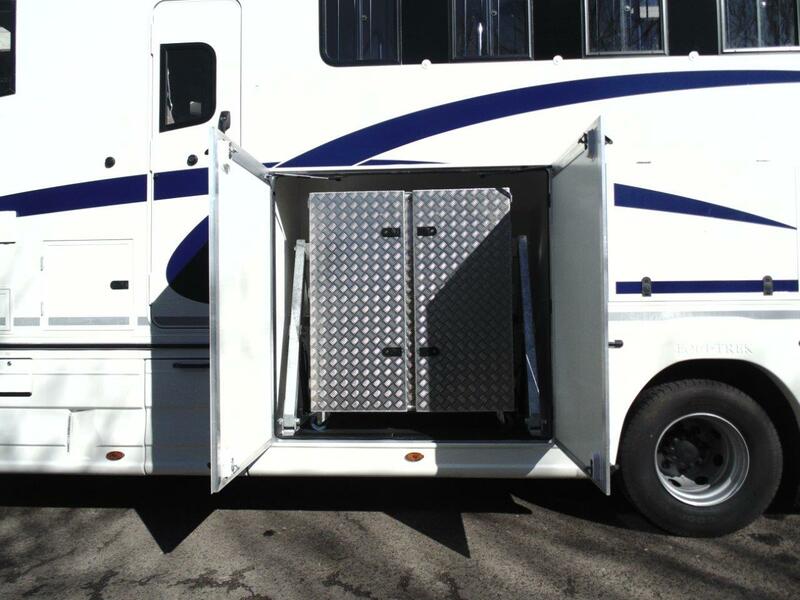 From the ‘Transporter’ for those who require a dependable, comfortable mode of travel for a large number of horses, through to the serious competitor who in addition require spacious, luxury living accommodation for extended periods away from home. 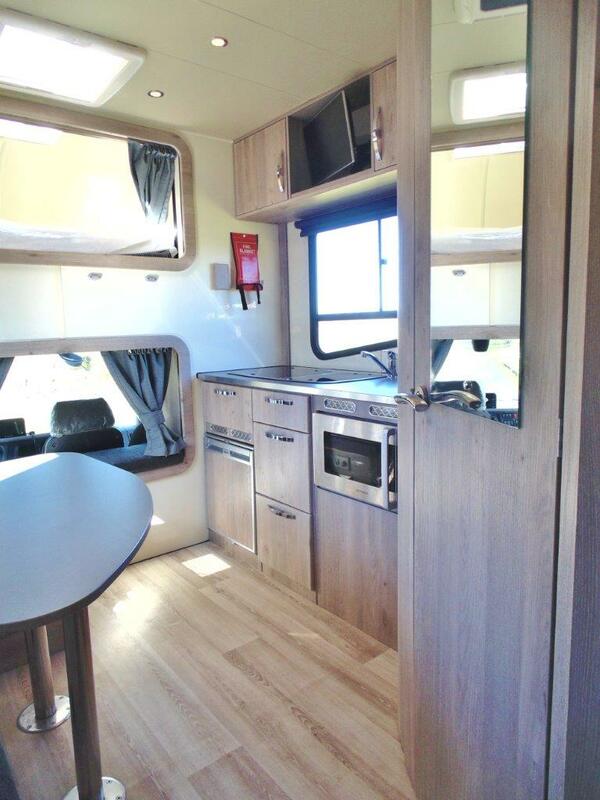 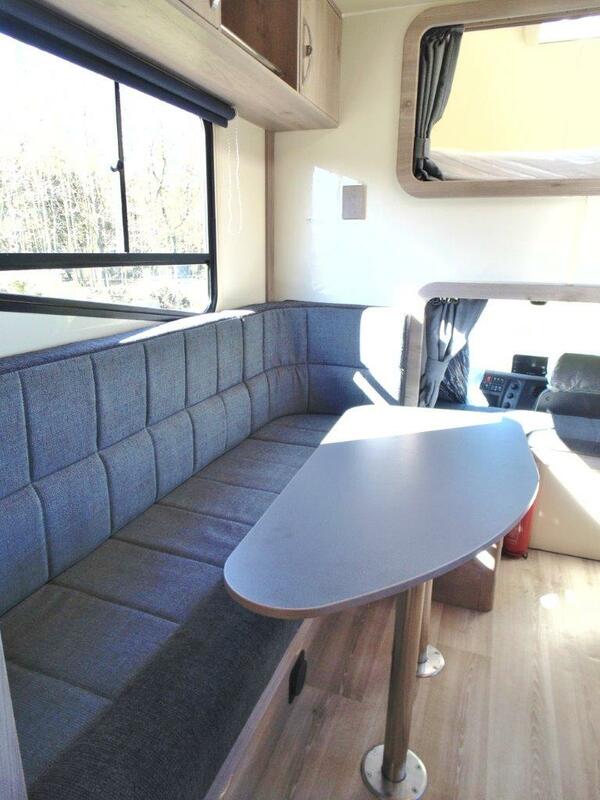 Based over 10 years and £39,800.00 deposit. 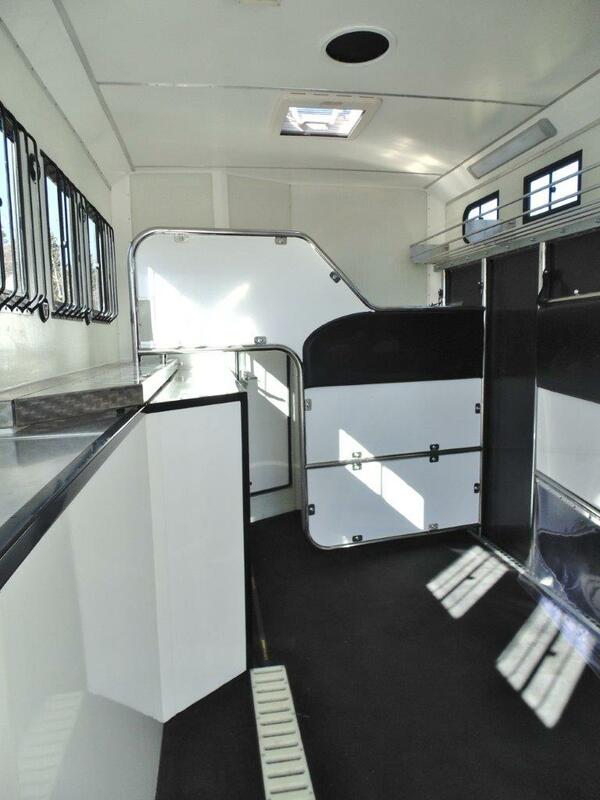 Credit is available subject to status.